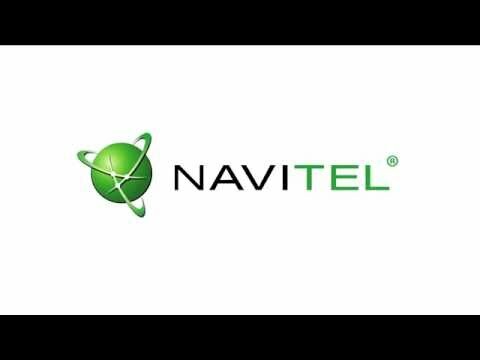 Navitel Navigator is a high-precision offline GPS navigation system with geosocial services and detailed maps of 65 countries. + Nav.Weather: weather forecast information for the next three days, worldwide. + Dynamic points of interest: fuel prices, movie start times and other useful information. + Navitel.Events: road accidents, road works, automated radars and other information added to the user's map. + Automated Radar: Radar information, CCTV cameras and speed bumps. + Three-dimensional maps: three-dimensional textured maps with multi-storey buildings. + Three-dimensional discrete levels: display of separate level passes in three-dimensional mode.